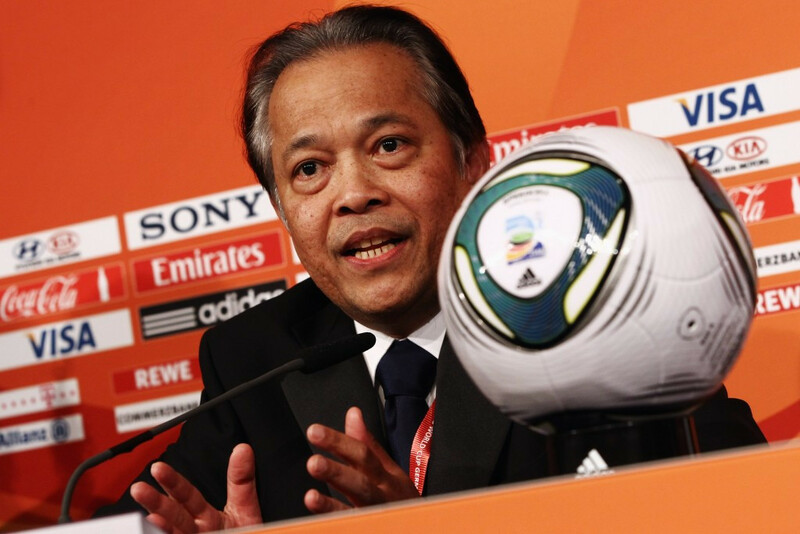 Former FIFA Executive Committee member Worawi Makudi has been handed a five-year ban from all football-related activity by the governing body’s Ethics Committee. 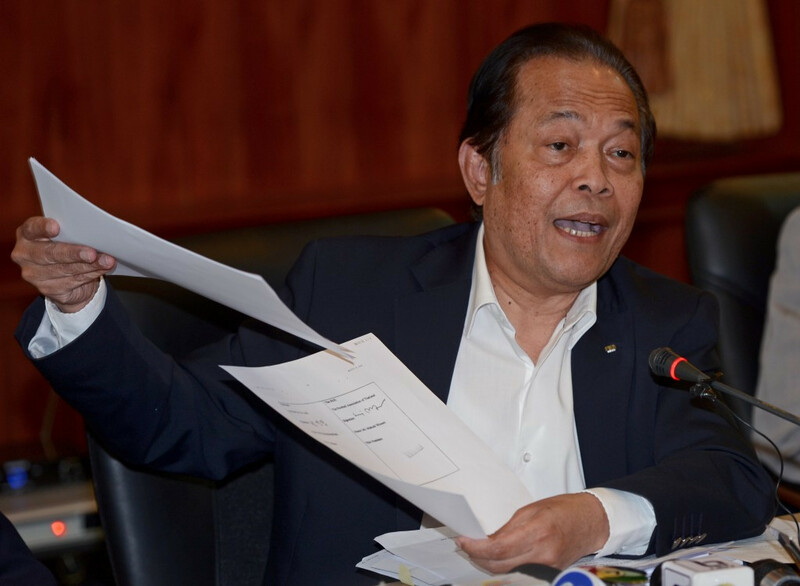 The investigatory chamber of the FIFA Ethics Committee had recommended a four-year ban for the former President of the Football Association of Thailand (FAT) in July, but the adjudicatory chamber opted for an additional year. Makudi was accused of violating general rules of conduct under FIFA’s Code of Ethics, including loyalty, forgery and falsification. The official was alleged to have altered the statutes of the FAT during his time as President of the organisation without informing its Congress. Proceedings had been opened against Makudi in July 2015, after he was convicted of forgery by the Southern Bangkok Criminal Court. 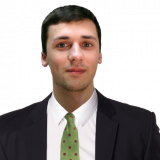 He was sentenced to a suspended jail term of 16 months, with the report then passed on to the adjudicatory chamber earlier this year. "Due to the fact that Mr Makudi made alterations to the FAT statutes without the approval of the FAT Congress, the adjudicatory chamber of the Ethics Committee found Mr Makudi guilty of forgery and falsification under art. 17 of the FIFA Code of Ethics (FCE)," a statement from the adjudicatory chamber read. "In addition, Mr Makudi was found guilty of violating art. 41 of the FCE (Obligation of the parties to collaborate). "As a sanction, the adjudicatory chamber has banned Mr Makudi for five years from all football‑related activities (administrative, sports or any other) on a national and international level and imposed a fine of CHF 10,000 ($10,000/£8,200/€9,100)." Makudi was originally suspended for 90 days by world football's governing body in October and FIFA's Ethics Committee triggered its right to extend that sanction by a further 45 days in January. It was found in February that Makudi, who served as a member of the Executive Committee for 18 years until last year, failed to comply with his ban and was still involved with FAT matters when he was supposed to be barred from all football business. FIFA's Ethics Committee had also investigated him in 2011 over allegations that more than $800,000 (£650,000/€728,000) of development money was spent on projects built on land he owned near Bangkok. That case was closed after FIFA accepted documents allegedly showing Makudi donated the land to the FAT. In May 2011, Lord Triesman, the former chairman of the English Football Association, gave evidence in the British Parliament that Makudi had demanded the television rights to a friendly between England and Thailand in return for voting for England to host the 2018 World Cup. Makudi then unsuccessfully tried to sue Triesman for libel, claiming that the allegations were not true.